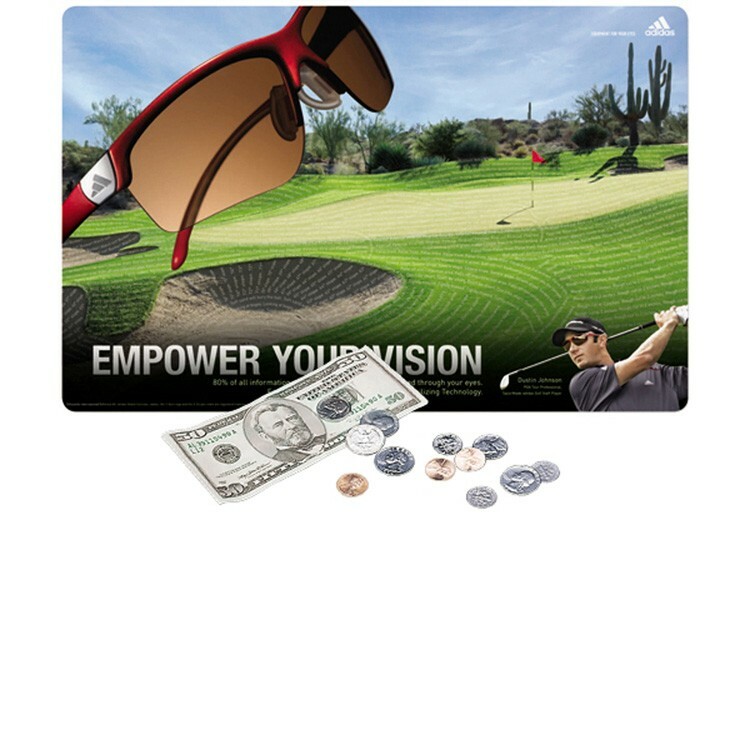 Krystex® ReTreads® Recycled Heavy Duty Counter Mat-11"x17"x3/32"
11"x17"x3/32"-Krystex® ReTreads® Recycled Heavy Duty Counter Mats are a highly visible, cost effective, ECO-FRIENDLY way to deliver your message on counter tops everywhere. Built on 100% post-consumer recycled tire rubber with our tough Krystex® smooth gloss surface creating a durable, long-lasting promotion. ReTreads® counter mats are great for GREEN & auto/truck related promotions. Minimum order is 250 mats.